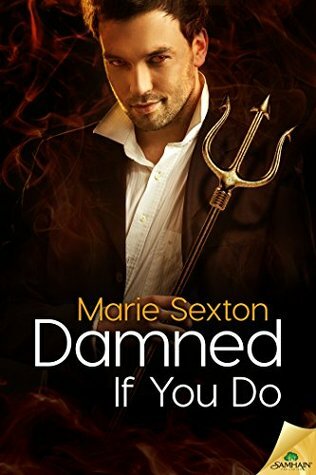 In Damned If You Do by Marie Sexton, the path to temptation is paved with a hellish amount of paperwork. This is a short but incredibly sweet romance with a touch of Heaven and Hell thrown in for good measure. I received one copy of this book at no charge in exchange for my honest reviews but all opinions expressed here are my own. This post contains affiliate links. 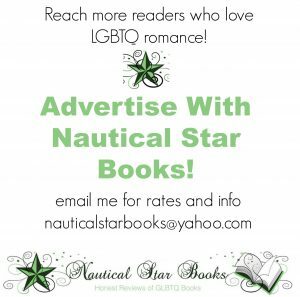 About Marie Sexton: Learn more about Marie Sexton by checking out the author’s website or following along on Twitter. Can I just say that Damned If You Do was the sweetest, most awesome book I have read in a long time? I was so sad that it was over and honestly the half point I took off from a perfect 5 star rating was because I want MORE of these characters! Abaddon is a really bad devil. As in, he is really bad at his job and doesn’t really want to go around harvesting souls but doesn’t have much of a choice. He needs to grab a really awesome soul or he is going to be shoved so far down into hell that he won’t ever see the light of day again. When he goes looking for the purest, brightest soul he can find, he stumbles upon Seth. Seth is a blind musician living with a religious group who does traveling revivals. 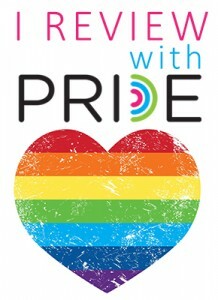 And before you go ‘ew…religion’ let me just say that the Rainbow Revival people are all about LOVE. They are preaching their own version of the holy Bible and quoting all the really awesome parts about love and kindness and brotherhood. Seth has a mysterious history and some otherwordly skills that I won’t go into too much or I will spoil the story for you. Seth’s character is beautiful while being slightly tragic. He is so good and kind but also vulnerable and craving so much more than he will ever find with the revival people. Abaddon is supposed to be some heartless devil but he falls so darned hard for Seth and the more time he spends with him, the more he realizes that he has to find the strength to leave him. Marie Sexton is a fabulous author and creates such unique characters. Abaddon’s internal struggle is so hard to watch unfold. He is falling farther and farther in love with Seth but due to circumstances neither of them can control, they can’t be together. Seth is jumping through hoops trying to figure out a way that they can be together forever but hell has a lot of rules to get around. The setting changes as the story moves along. The revival moves from state to state and Abaddon spends a fair amount of time dealing with all the paperwork involved in demon hunting for hell. You meet a few unique characters (other hell dwellers and revivalists) and I would love to see them in a followup book! At the end of Damned If You Do, you will think that Abaddon and Seth are doomed to live without one another. Until a watchful angel steps in and gives them a helping hand. 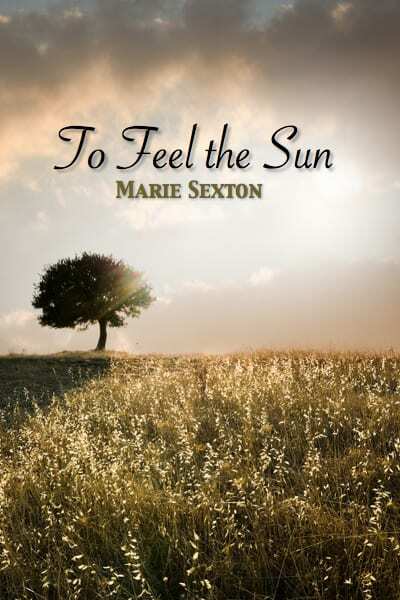 Check out this free read by Marie Sexton!